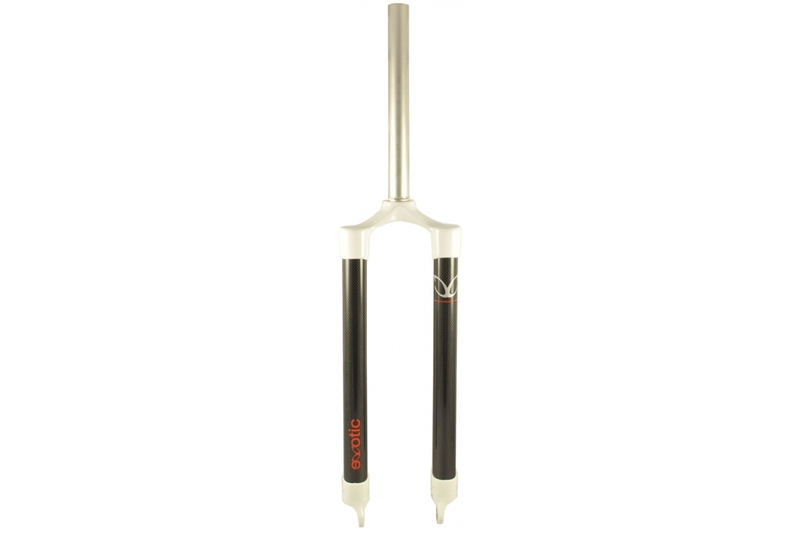 Stunning flagship carbon mountain bike fork with 7075 Al steerer, carbon fiber tube stanchions and forged 6061 Al dropouts. This fork is disc brake specific. 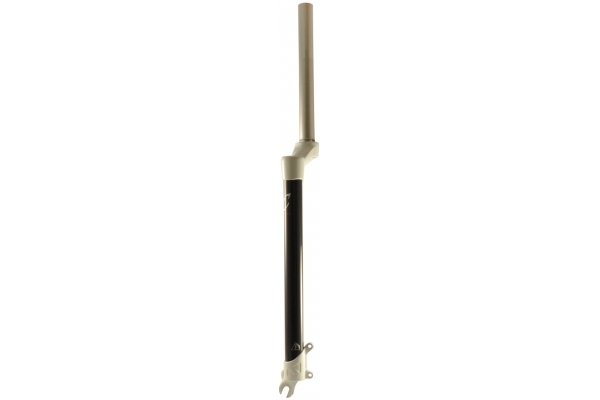 For a V-brake compatible fork see CC-F0225 for carbon or CC-F0125 for Al. This fork is disc brake specific.